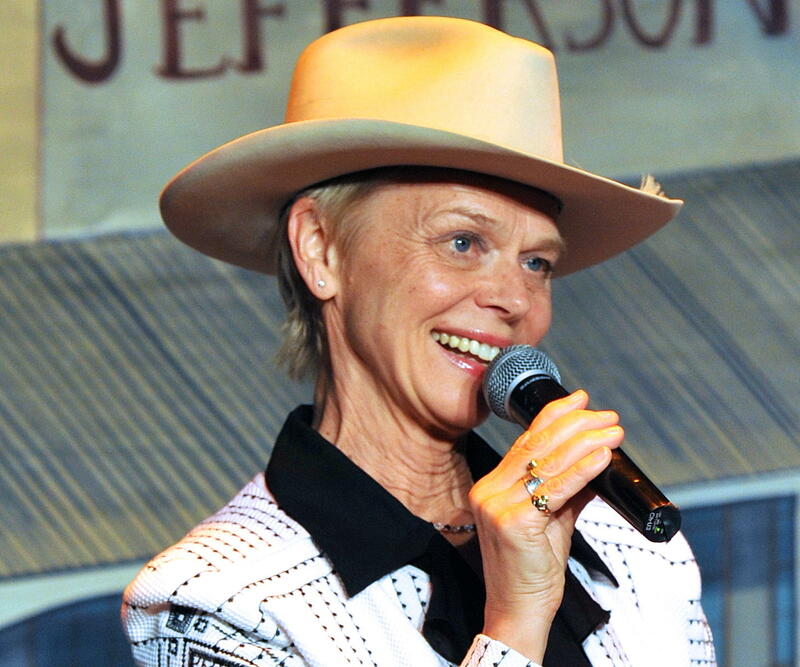 Welcome to the 27th Cowboy Gathering. This year we are welcoming back some returning performers, as well as some new faces. 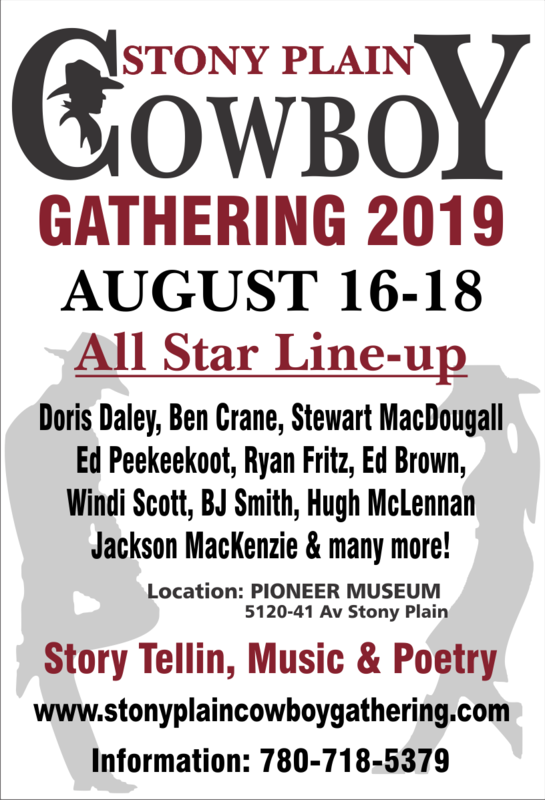 This years Cowboy Gathering will be held August 16 – 18th at the Pioneer Museum, Stony Plain. 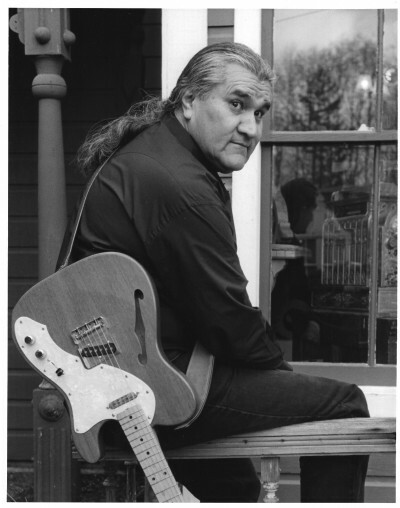 "Born and raised on a family ranch in the foothills of Alberta, Doris's authentic, sparkling poetry has taken her to campfires large and small, to highways, roundabouts and gravel roads "
"New Brunswick native Stewart MacDougall began his musical journey almost fifty yeras ago. 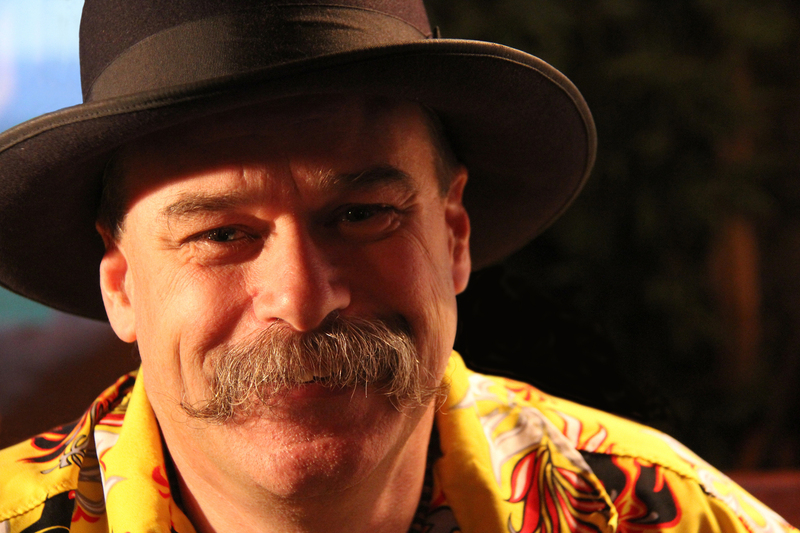 He ventured west in 1980 and relocated in Edmonton Alberta where he continues to be one of Alberta's most diverse performers." 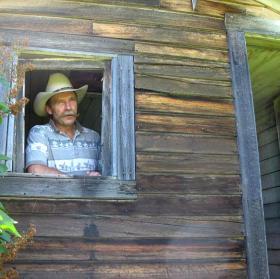 "From the Alberta ranchlands just east of Rocky Mountain House comes western country singer and songwriter Ben Crane. His love for the west country and the outdoors comes through not only in his music, but in his artwork as well. The western cartoonist and Leanin' Tree artist says "What I do beats the hang out of a real job!" "Ed Peekeekoot is a skilled and seasoned performer. 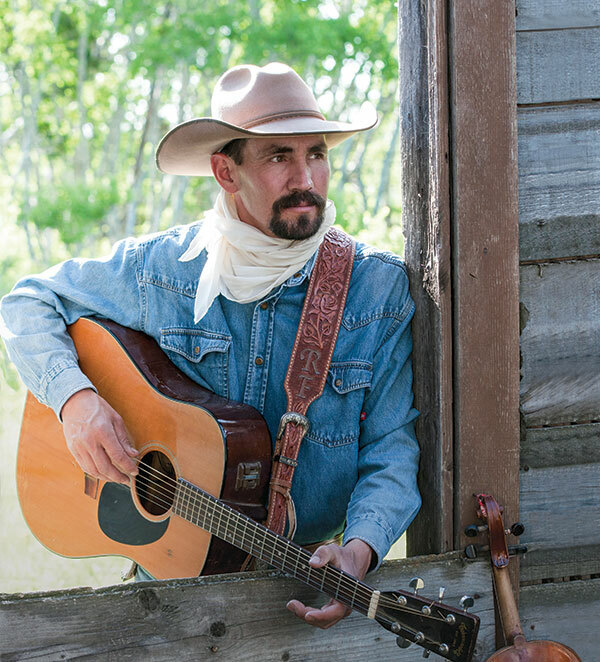 He has a timeless kind of cool that appeals to audiences of all ages.Ed’s performances go from blazing guitar work to foot stomping fiddle and haunting Native flute – all sprinkled with his Cree humor and philosophy"
" Ryan's music is inspired by the western and ranching lives of the past and the present. 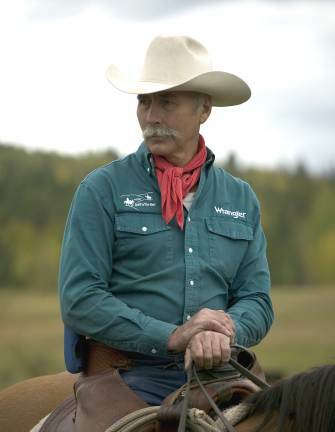 His own experiences of cowboying, stories of other people & his environment makes for " lots of good writing material ", says Fritz." 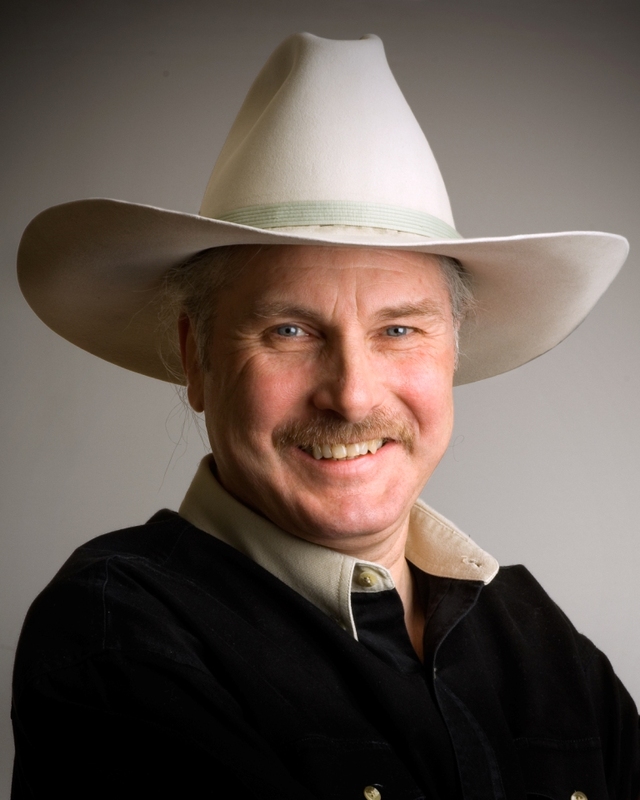 "Cowboy Poet Bj Smith draws upon his experience as a retired mountie, packer, horse trainer, ski patroller, and back country guide to feed his appetite for stories and poems." "Ed Brown has corralled a vast backlog of experiences populated by colourful characters and situations which he mines to bring to life his various narratives. " 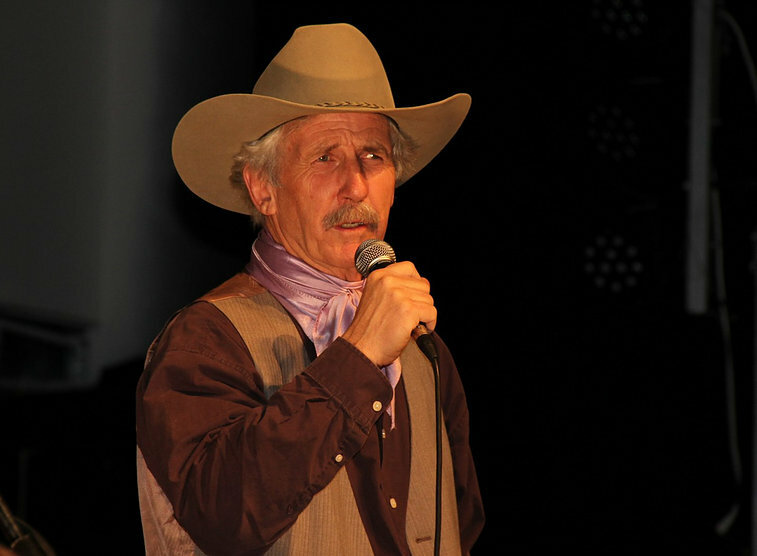 "With his ol' guitar and an amazing collection of songs, poems and stories Hugh has entertained audiences from theaters in Branson, Missouri to campfires and trail rides in the Canadian west."